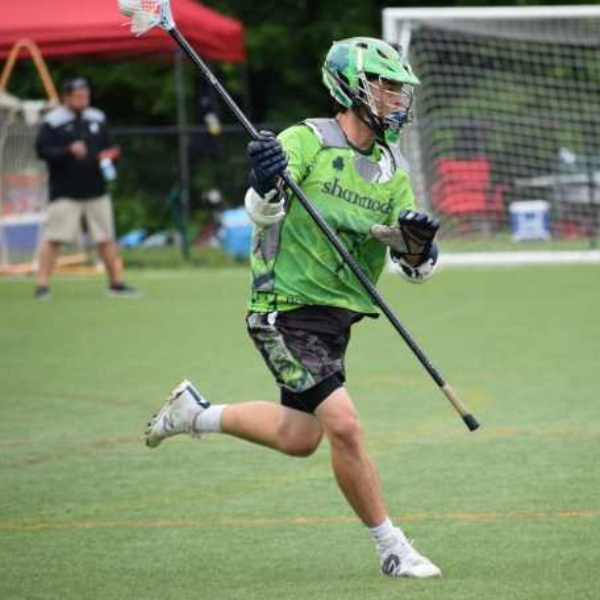 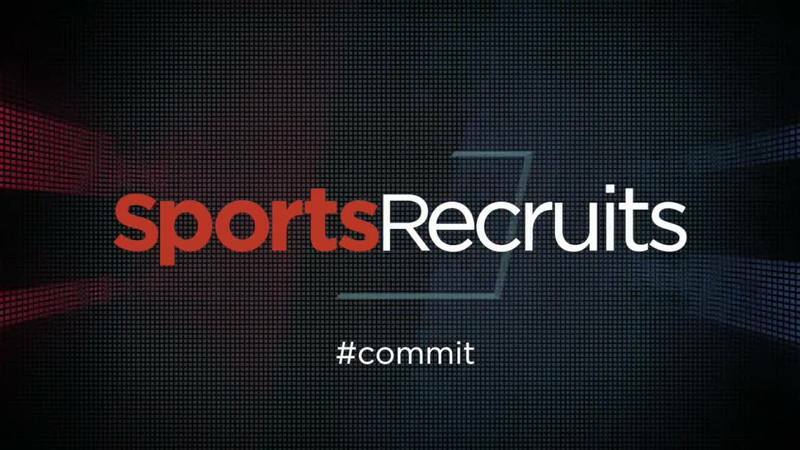 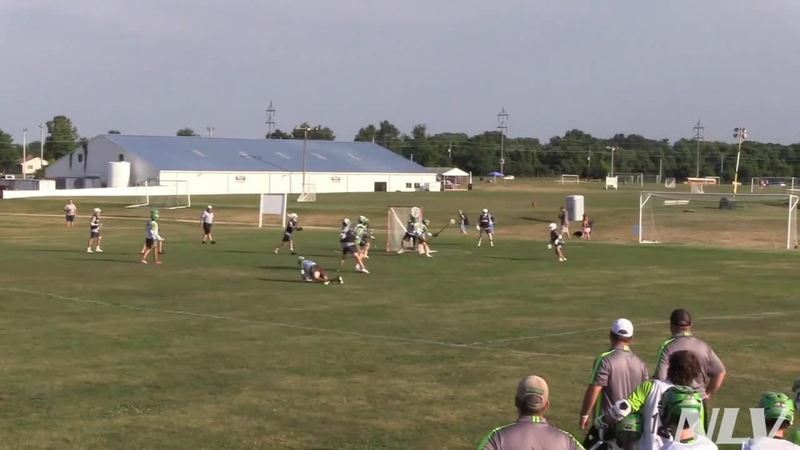 Here are a few more highlights that show turn overs, ground balls, and clears. 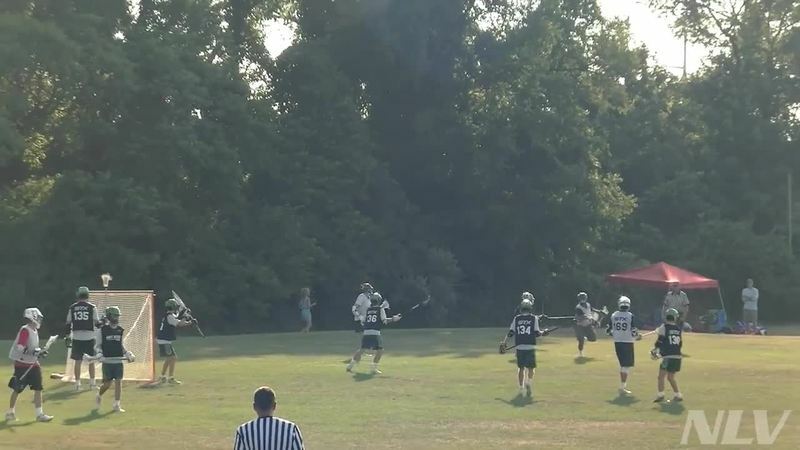 These are a few of my highlights from this years program so far. 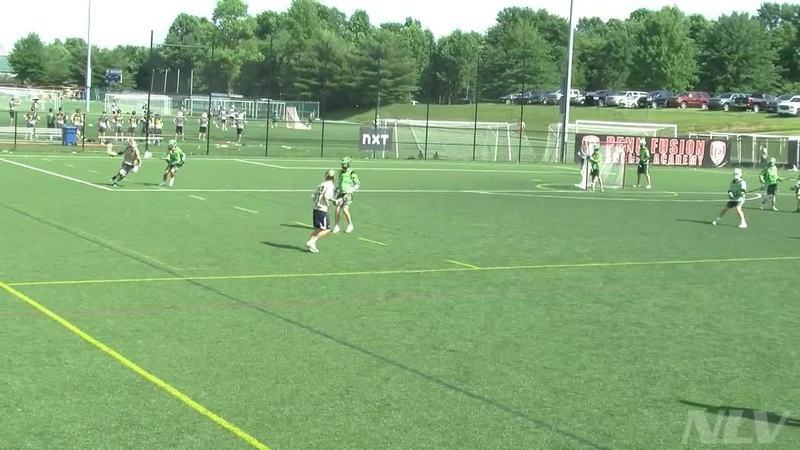 NXT Meltdown Shamrocks vs. Black Widows #7 (JT Burgee) checks #5, ground ball and runs down the field and passes to attack #2. 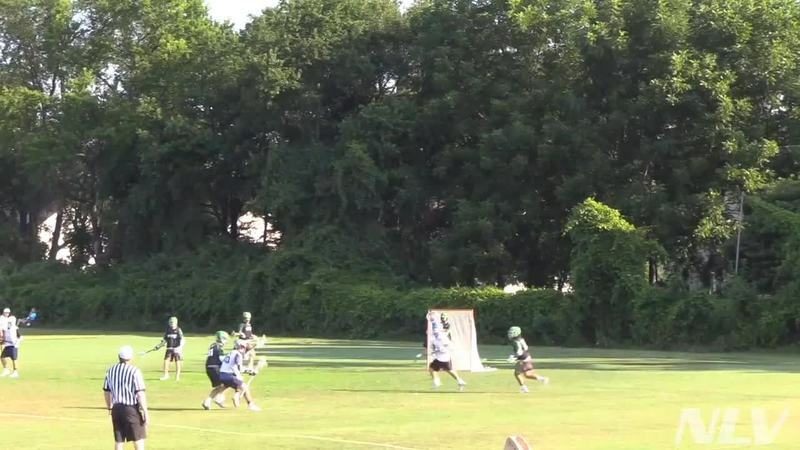 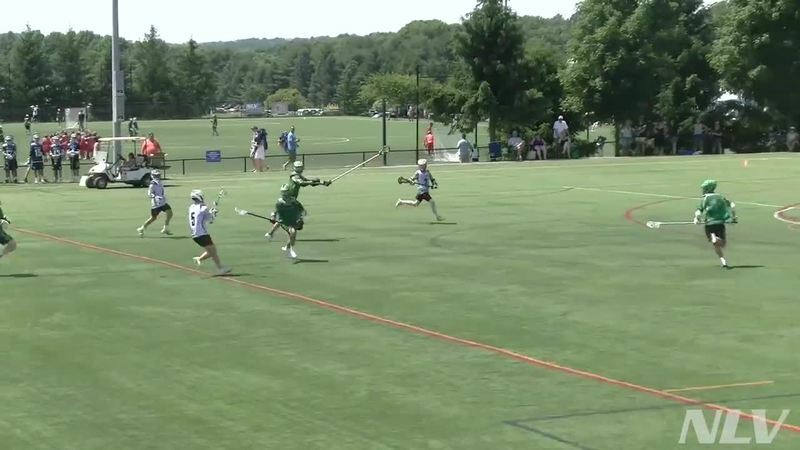 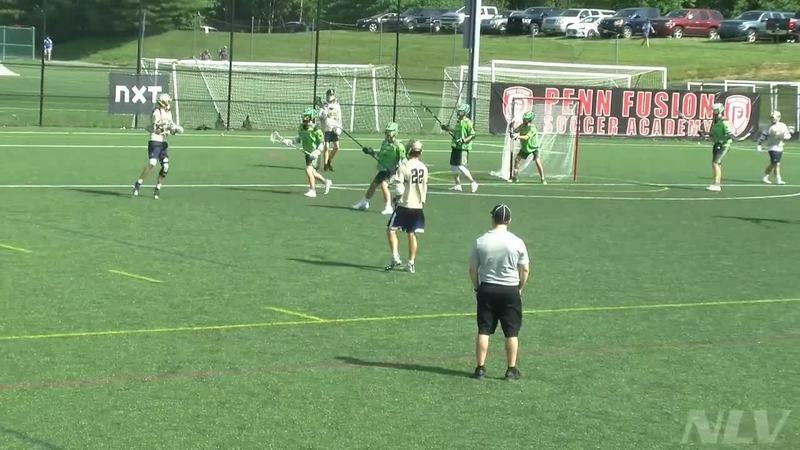 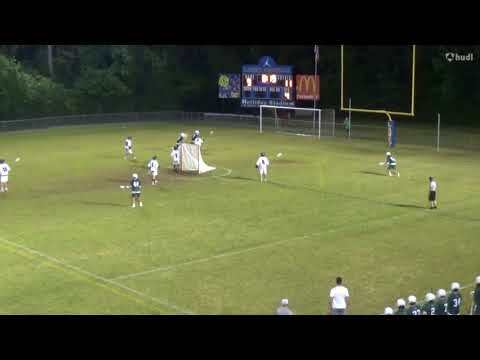 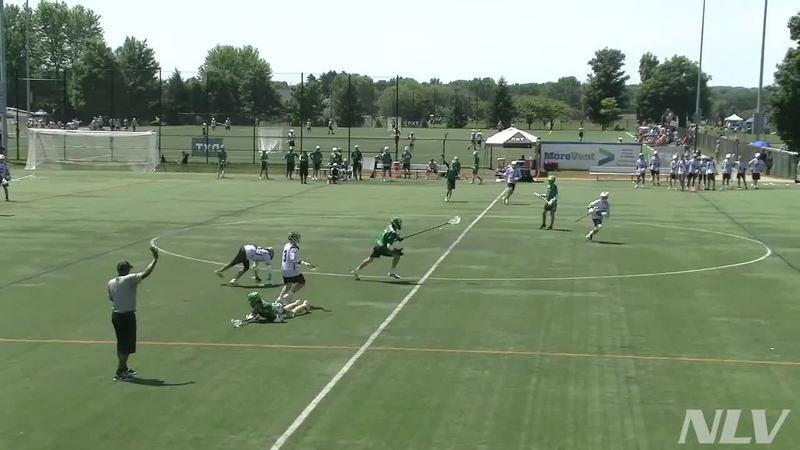 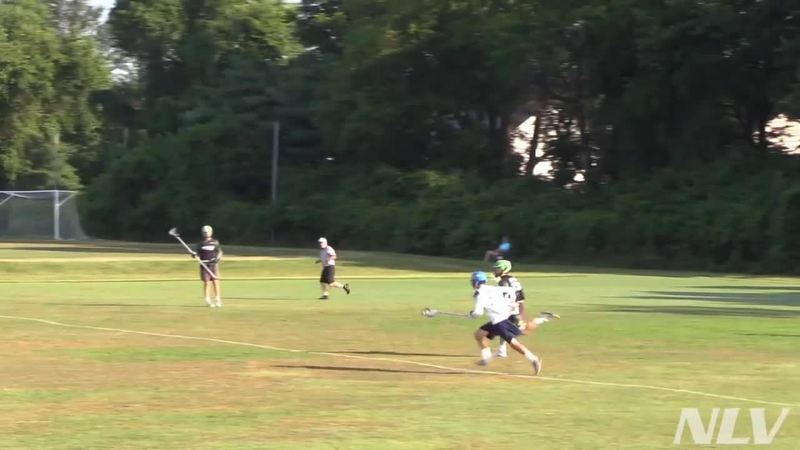 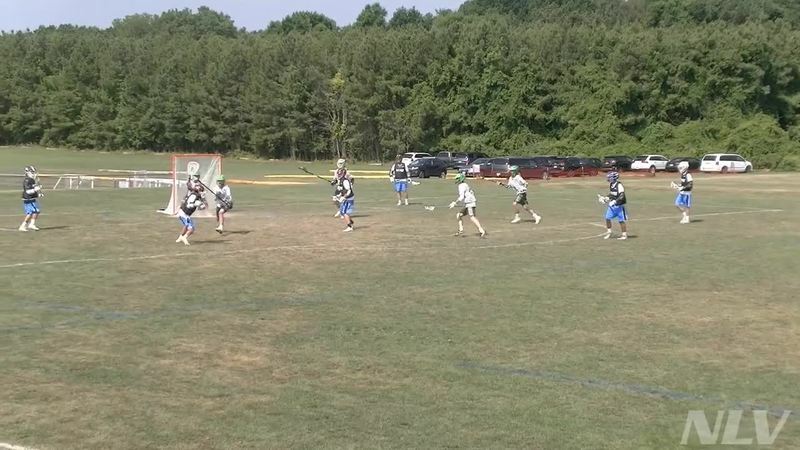 NXT Meltdown Big Horns vs. Shamrocks #7(JT Burgee) blocks shooter from scoring.